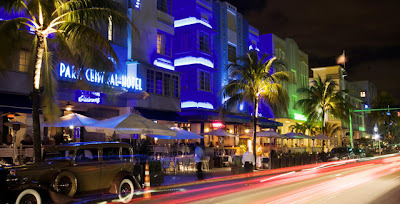 Miami is an intriguing vacation spot for tourists and those seeking an adventurous holiday. 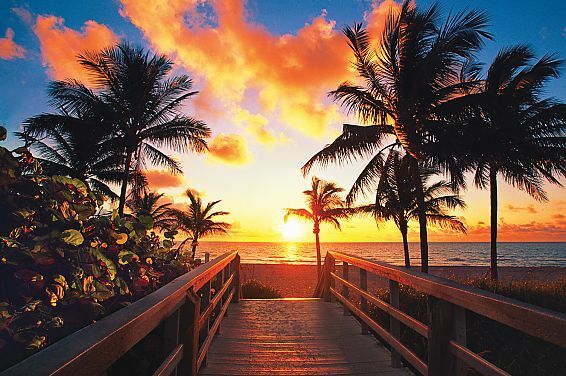 Located on the Southeastern coastline of Florida, Miami has some wonderful locations for sun and fun inspiration. You can find attractive architecture in the downtown area of the city, golf on some of the most famous courses in the country, enjoy several aquatic activities, dine at some of the finest restaurants, roam the long stretch of beaches and enjoy several of the local holiday festivals. When it comes to finding somewhere to stay why not consider staying with a local in their home? You can choose a room or apartment as an alternative to staying in a hotel which not only will save you money but offer an individual feel to your accomodation. Miami is a great destination for the whole family to spend their holiday because it is a bustling community of culture. Unique corner markets and artistic venues offer a little color to the city and some of the most spectacular works of art are displayed in several of the local museums. Art and entertainment is a part of the diverse culture of Miami and after the museums close, there are several attractive venues that will spark adventure and provide an entirely new view of the Miami culture. Musical festivals and live concerts will fill the streets and no one can resist the variety of talent that calls Miami home. Many of the venues overlook the bay and provide not only entertainment but spectacular views as the city lights bounce along the calm ocean waters. The entire family can also enjoy the local parks located around the city and across the bay for amazing views and fun. South of the city, the famous Historic Virginia Key Beach Park can offer fun and education for the whole family. Another great park located on Miami Beach is near Normandy Shores Golf Club which makes it easy for dad to hit the greens while mom and the kids play at the scenic North Shore Park. Traveling around Miami and across the bay to the many parks on Miami Beach can also be fun when paddle boarding to favored locations. If paddle boarding seems a little tame, then you can try windsurfing which is also a local favorite. Miami can seem like a little slice of paradise and the many adventures available for holiday fun or relaxation can easily satisfy just one or the whole family.